To make things more interactive and eye-catching, people from all over the geographic venues are encouraged to capture the un-noticed beauty they see in little things around them. Having done with this, everyone is called to submit their entries through the hashtag #CaptureMoreBeauty. 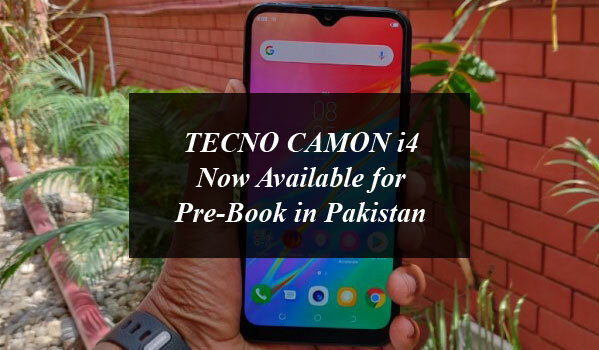 Those who emerge as triumphant in the lucky draw will be given an opportunity to be a part of the launch event of the TECNO Camon i4. 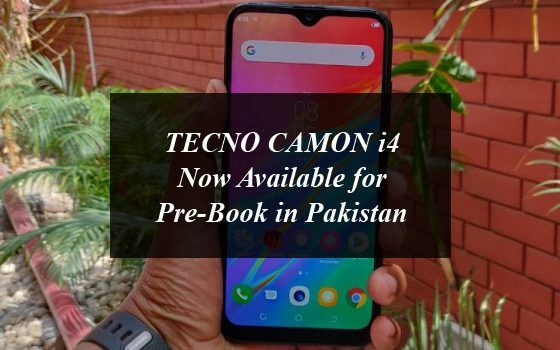 TECNO Camon i4 also features the latest trend in the market; the Water Drop Notch Screen. This notch comes as a latest edition to the notches embedded in most of the modern smartphones. Serving different purposes, the ‘Water Drop Notch’ as it is said, has hit the market and has taken an edge over the regular notch by giving way to more space on already large screen of 6.2’. 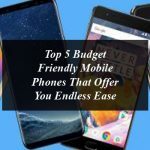 Having said that, the trendy Water Drop Notch serves a single purpose with proximity and light Sensors; to hose the selfie camera, which is indeed a smarter way to create more space while retaining the camera in place. 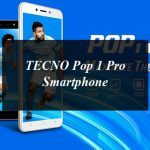 TECNO Camon i4 is a Quad-core processor with speed of 2.0 GHz. The chipset of Camon i4 efficiently merges the performance aspect with usage, thus, enhancing the CPU performance by 30%. 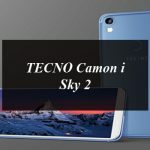 These robust hardware integrations add more value with the Android 9.0 (Pie) that Camon i4 runs. 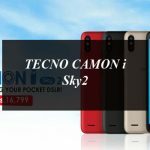 Camon i4 has 3 GB RAM while and internal storage of 32 GB. Camon i4 comes with a giant 3400 mAh battery with an option of RocketCharging capable of filling the battery in just 2 hours.